A few weeks ago I picked these up in Superdrug in buy one get one half price offer (I think they should have been about £5.00 each). 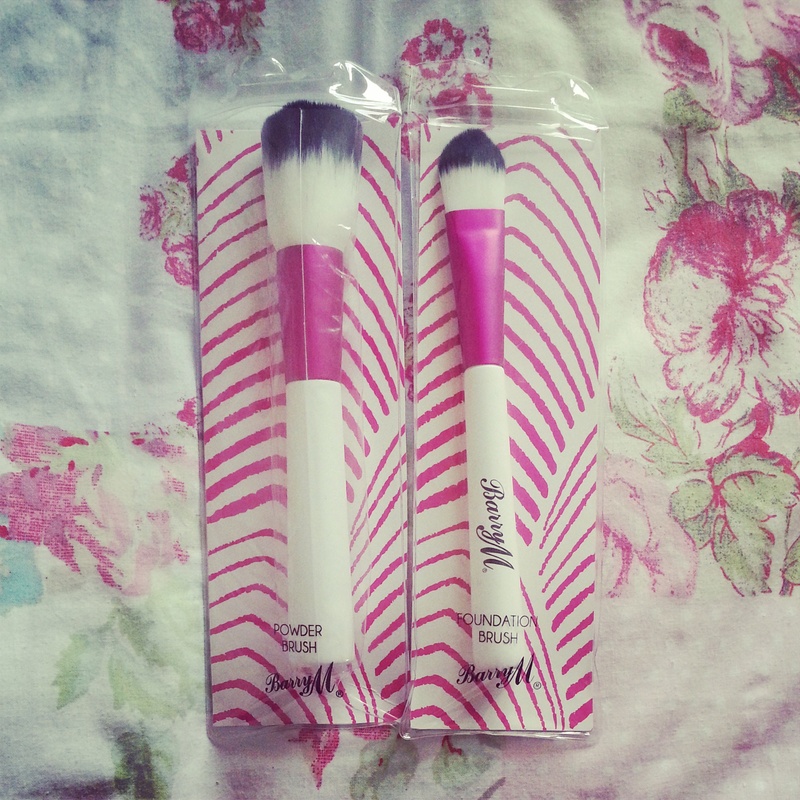 I bought these because although I need some new good quality brushes, I can’t decide on a particular brand that I want enough to pay a lot of money for, so I thought these would be good filler brushes until I finally make my mind up! Any brush recommendation from you guys?